When cleaning is required, simply brush any accumulated debris off of the Filter Guard with your hand or a soft brush of some sort like a tooth brush. Please note that Stainless Steel Filter Guards fit over the filter’s intake pipe, not over the strainer. 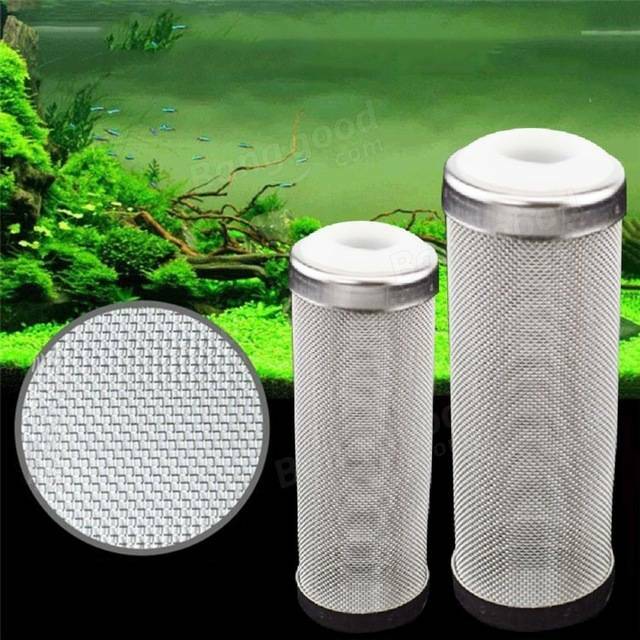 If your filter has an integrated strainer, these Filter Guards will not work without modification.